▶ Weight from 1 to 65 tons. 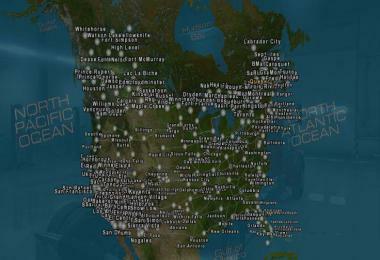 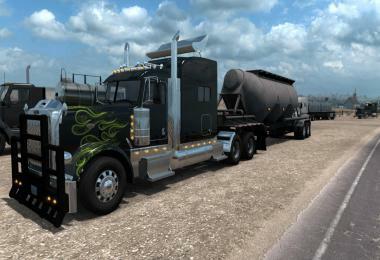 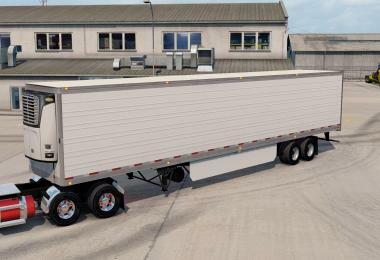 ▶ Replaces all trailers in the game. 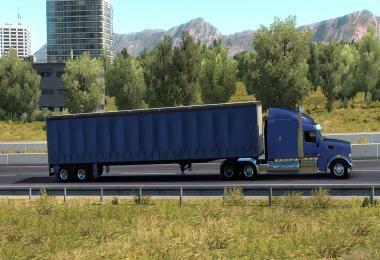 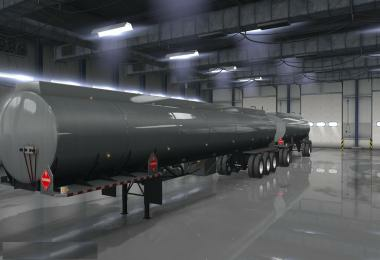 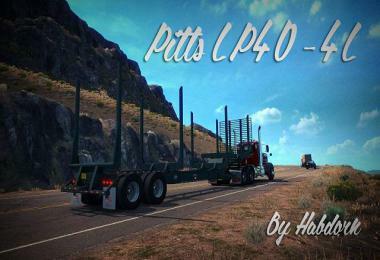 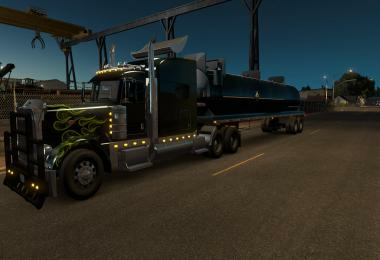 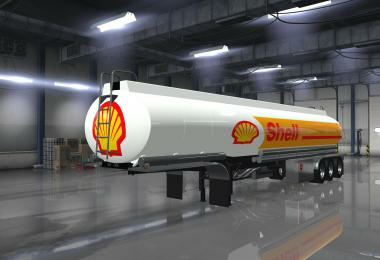 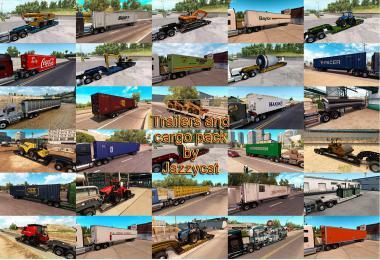 ▶ To make the weight of the load more than 24 tons, you need the DLC Heavy Cargo Pack. 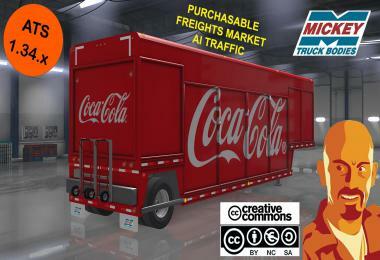 Subscribe to my group in VK “https://vk.com/sky.mods” there I also post mods for ETS 2 and ATS multiplayer.